for $379,000 with 2 bedrooms and 1 full bath, 1 half bath. 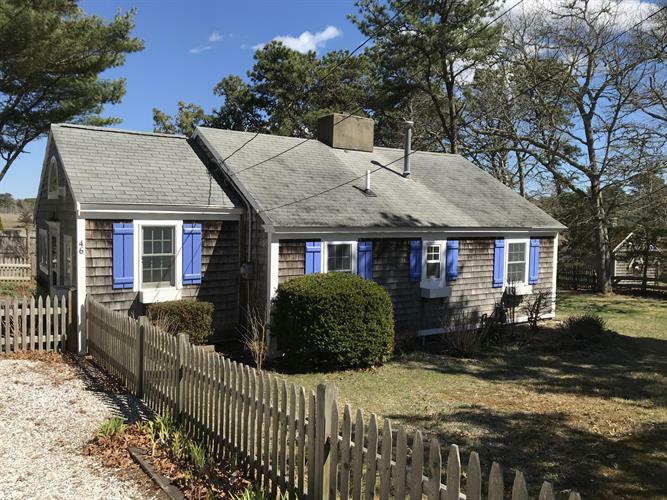 This 734 square foot home was built in 1935 on a lot size of 0.37 Acre(s). Waterfront on Swan River is the setting for this charming home with cottage ambiance. Launch your kayak or canoe from your back yard or just relax and enjoy the beautiful views. The living room, with water views, features a vaulted bead board ceiling and a fireplace for cool evenings. Step outside and enjoy the outdoors , views, wildlife and garden from the patio. There is an outdoor shower and also a large shed for extra storage with both electric and water. The laundry is conveniently located in the 1/2 bath. There is nothing to do but walk in and enjoy!